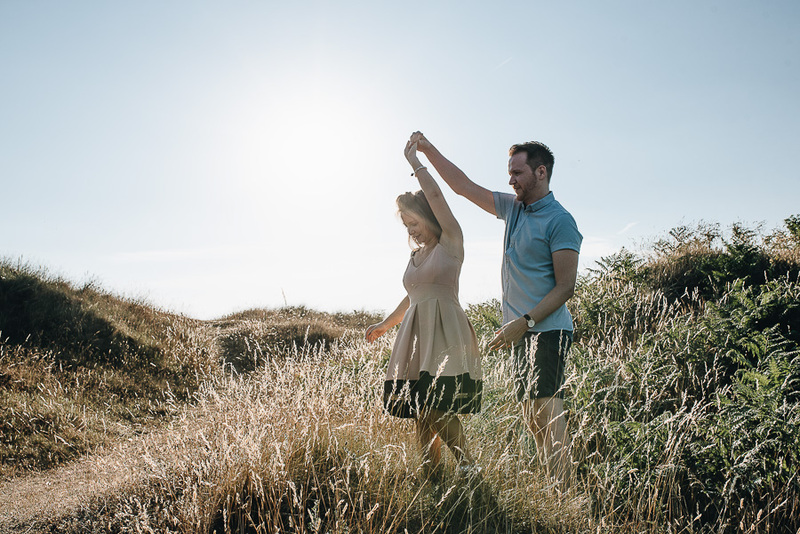 I had the pleasure of photographing an Engagement Session for the lovely Alice and Kieran at Oxwich bay, Gower, recently. They have hired me to be their wedding photographer when they get married on New Year's Eve 2019, and they wanted to get some photos taken to document this wonderful chapter in their lives. It was great to get to spend a little bit more time with them. We took a walk through the sand dunes, along the beach and then finished up in the water. At just an hour or so before sunset the magical golden hour light was perfect. 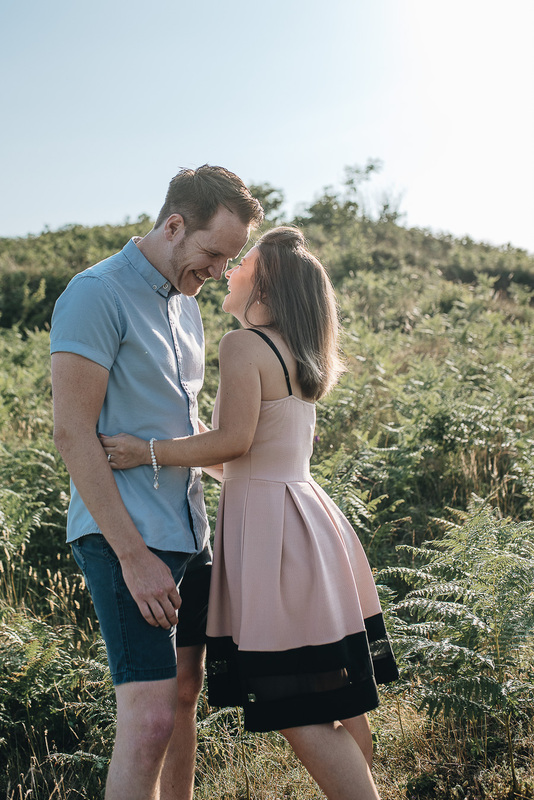 If you are engaged or even just a couple in love and you want to book a photo shoot then do get in touch! And if you want to find out more about my wedding photography you can use the link below.